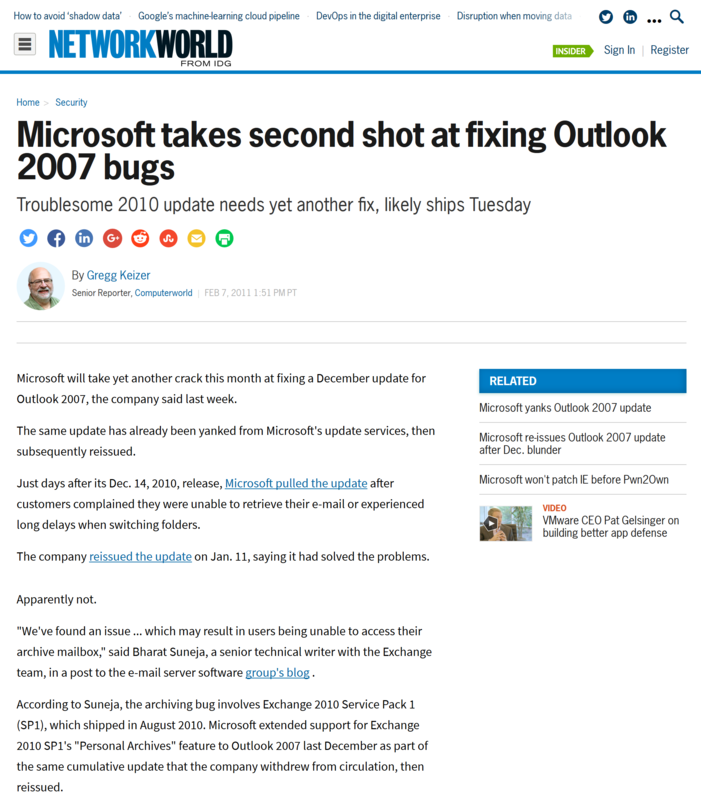 Exchangepedia was started in 2004 as a repository of tech notes related to issues I ran into as an IT pro, mostly related to Exchange Server, Active Directory, Security, and Windows. It was called “Bharat Suneja’s Blog” back then. The blog was self-hosted in my own “private cloud”, on an aging Pentium 4 server with all of 256 Mb. 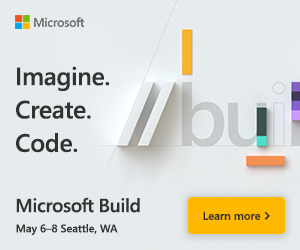 of RAM – which also ran my Active Directory (DC/GC) and Exchange Server 2003. Blogger, a free blogging service which was later acquired by Google and still lives on, became the CMS of choice, simply because it was free and had reasonably decent features. It also generated all the HTML and uploaded them to my server. Over the years, the blog has gone through several redesigns, and morphed into Exchangepedia Blog. With the recent move to WordPress, we dropped the “Blog” — so Exchangepedia it is. The old site is available at http://exchangepedia.com/blog as we transition to WordPress and gradually redirect all old URLs. Over the years, we’ve seen several major Exchange Server and Windows releases, and experienced rapid traffic growth. Exchangepedia has readers in all 50 U.S. states and more than 150 countries world-wide. 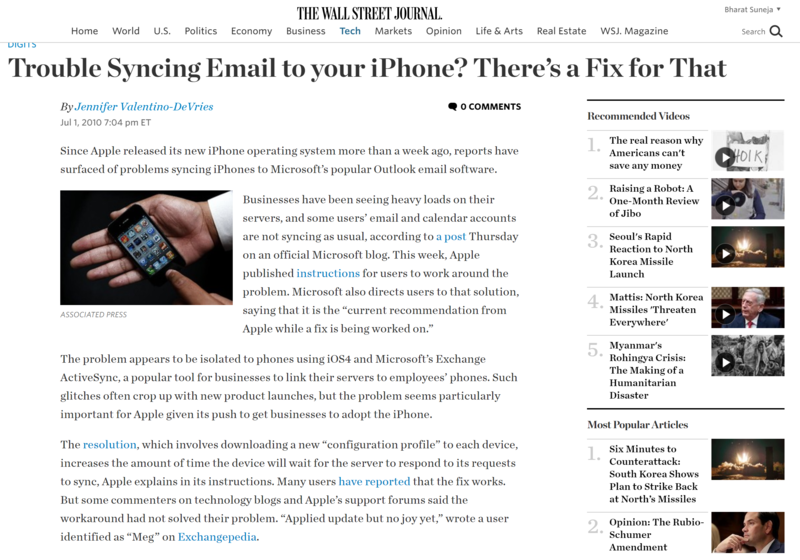 InfoWorld: Exchange advice is everywhere … so where should you turn? 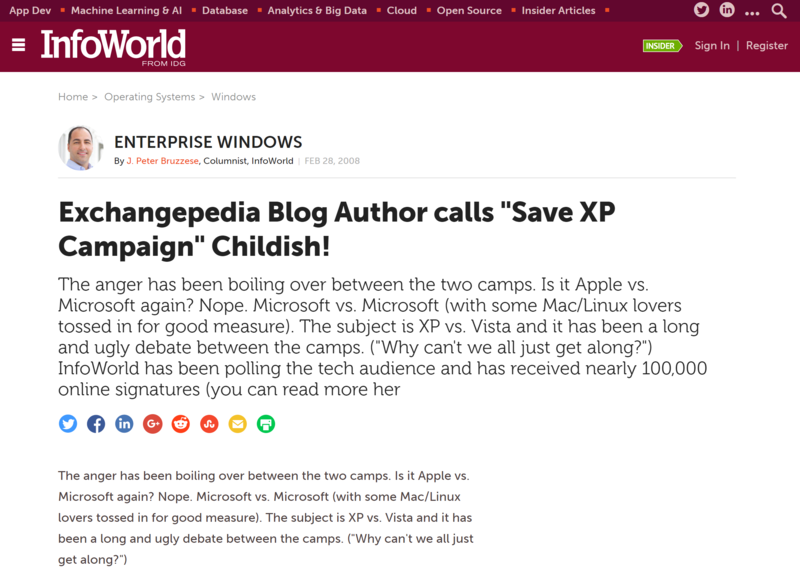 InfoWorld: Exchangepedia Blog Author calls “Save XP Campaign” Childish!